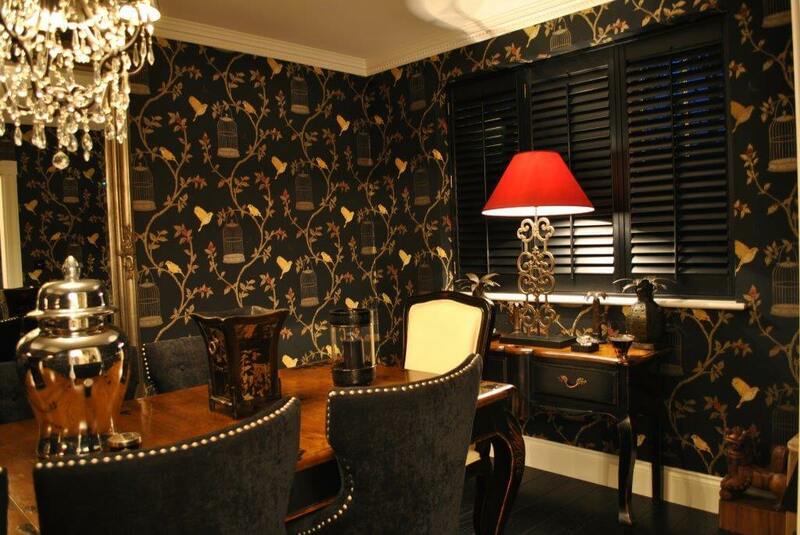 We were asked to fit some of our bespoke window shutters to a home in Beckenham, Kent which had a fantastic decor and design to the rooms. 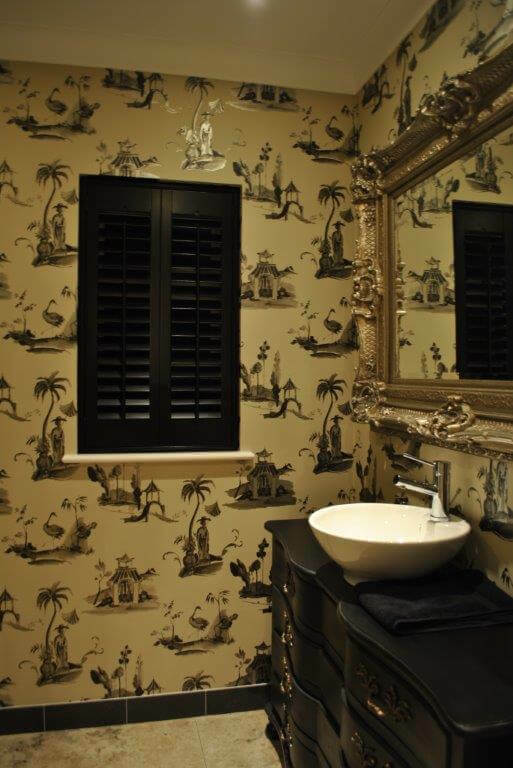 We designed and installed shutters to the dining room and bathroom of the home, which needed to be matched to the existing room styles using a custom colour paint finish in black. 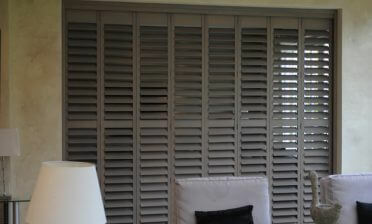 The shutters which were chosen were full height shutters featuring 64mm louvres and tilt rods for operation. 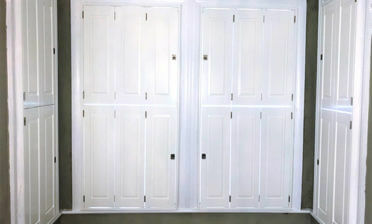 The hinges in the bathroom were colour matched to the shutters, with the client opting for brass hinges on the living room shutters. 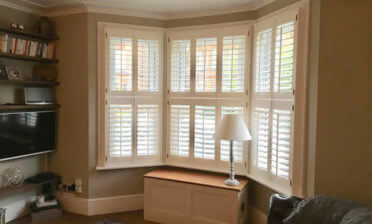 These shutters really complement the existing decor and were exactly what the customer required!